The report, entitled 'Closing the Gap: Guidance for Countering North Korean Cryptocurrency Activity in Southeast Asia' was published today by the London-based defense think tank, the Royal United Services Institute (RUSI). It argues that, as North Korea is subject to extensive international sanctions , it has employed numerous techniques to raise and move funds, and to access prohibited goods and services. This, says the RUSI, could present a "sustained security challenge" to the region. 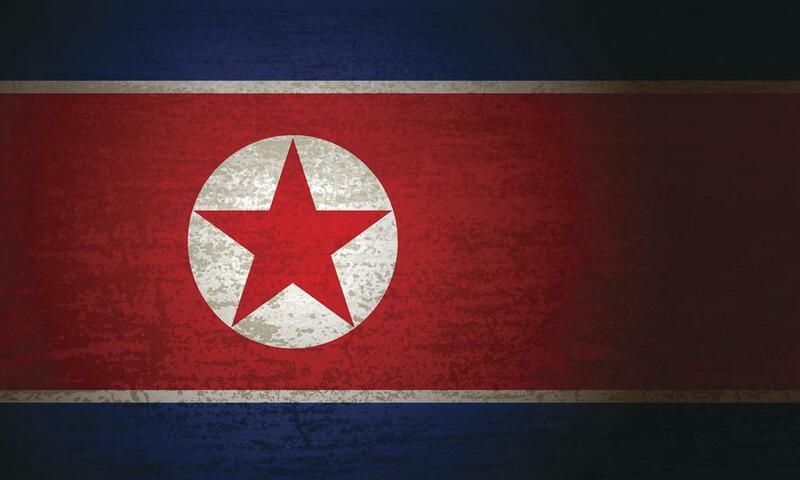 In March, another report – published by the UN Security Council's North Korea sanctions committee – claimed Pyongyang had amassed more than US$670 million in crypto and foreign currencies, via cybercrime and hacking. The UN report said a specialist North Korean military division has been 'actively waging war online' against foreign financial institutions for the past four years, so it can both circumvent the international sanctions and give it access to hard currency. In Southeast Asia, 'North Korean networks have engaged in fundraising and have evaded trade and financial restrictions through the use of front companies, agents and deceptive financial techniques at banks." While key gaps in local regulatory frameworks will allow North Korea 'to exploit cryptocurrency exchanges and other related platforms," if local law enforcement agencies can gain further knowledge and resources", they should, says the report, be able to "successfully respond to any crypto-based criminal activity."